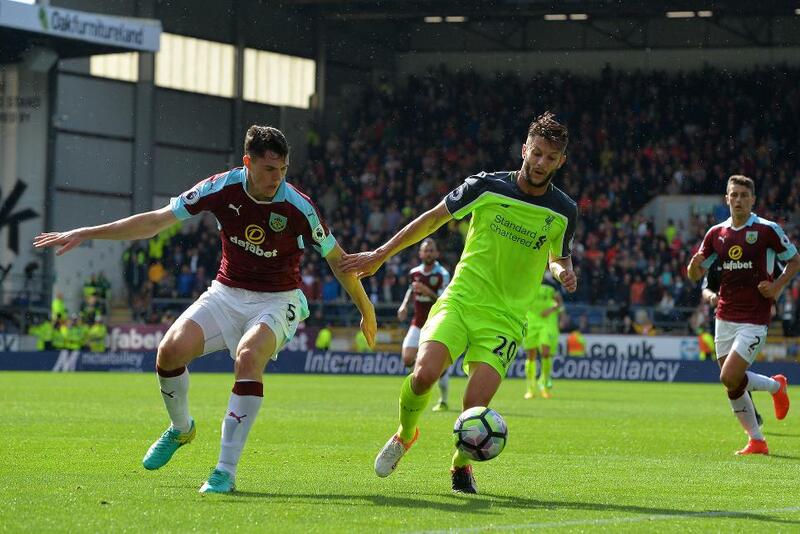 Michael Keane says Burnley believe they can get a positive result at Liverpool as they search for their first away win of the Premier League season. The Clarets have picked up just two draws on the road, but their imperious home form leaves them 12th on 31 points. “It’s going to be difficult but we go there with belief that we can get a result, as we do every away game," Keane said. “It’s a great place to go and play so we’ll be up for it and everyone is really determined to get over this away form."